Watch Chris Hayes call out Fox personalities for objecting to Roger Stone being treated like the "less wealthy and less white and less well connected"
A Media Matters analysis of Hurricane Florence broadcast news coverage from September 7-19 found that ABC failed to air a single segment that mentioned the links between climate change and hurricanes like Florence, while NBC aired one segment and CBS aired two. PBS NewsHour also aired two. A review of weekday, prime-time coverage of Florence on the three major cable news networks found that MSNBC ran four segments that mentioned climate change in the context of hurricanes, and CNN ran two. Fox aired six segments, but these either downplayed or outright dismissed the link between climate change and hurricanes. Overall, coverage was down from a year ago: The majority of the networks mentioned the connections between hurricanes and climate change in fewer segments than they did while covering Hurricane Harvey last year. Florence brought historic levels of rainfall and destruction to the Carolinas. 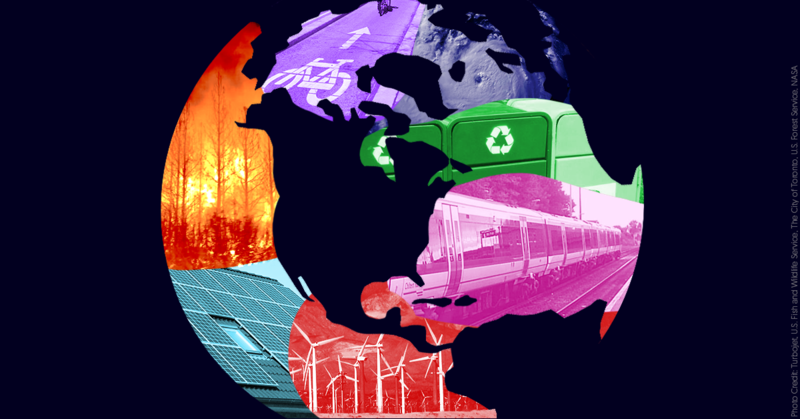 Scientists say that climate change worsened these effects. After making landfall over North Carolina on September 14, Hurricane Florence dumped record amounts of rainfall over the region. Swansboro, N.C., had over 30 inches of rain, which broke the previous record of 24 inches set by Hurricane Floyd in 1999. South Carolina’s record for most rain in a single spot was also broken, as over 18 inches of rain fell in Marion. Additionally, Florence brought tides to record levels. According to the National Oceanic and Atmospheric Administration, the tide gauge at Wrightsville Beach, N.C., surged to more than four feet above normal, breaking the previous record by over a foot. At least 44 deaths have been attributed to Florence. The storm unleashed significant flooding that has affected thousands of people, with several river gauges either near or above record levels. Florence has created a massive environmental crisis as well -- hog waste and coal ash have leaked into flood waters, and Duke Energy now fears that coal ash may be leaking into the Cape Fear River, which is the source of drinking water for more than 60,000 people. And as with most hurricanes, lower-income and minority communities are suffering the brunt of its destruction. Warming oceans, a more rapidly warming arctic, melting ice sheets are all contributing in various way to conditions like what we’re observing now. ... It’s favoring slow moving weather patterns, more intense tropical storms and heavier downpours. And they’re all more likely as we continue to warm the Earth. We do have higher sea level because of climate change. So whenever we have these types of storms, you’re probably dealing with a more significant storm surge because of that than you would perhaps 100 years ago. Media Matters analyzed the morning, nightly, and Sunday news shows on ABC, CBS, and NBC from September 7-19. CBS and PBS each aired fewer segments on the links between climate change and hurricanes than they did last year during coverage of Harvey. In 2017, as Hurricane Harvey menaced parts of Texas, Media Matters tracked the number of TV news segments about the hurricane that mentioned climate change. Harvey, like Florence, was the first major hurricane of the year to make landfall in the continental U.S. 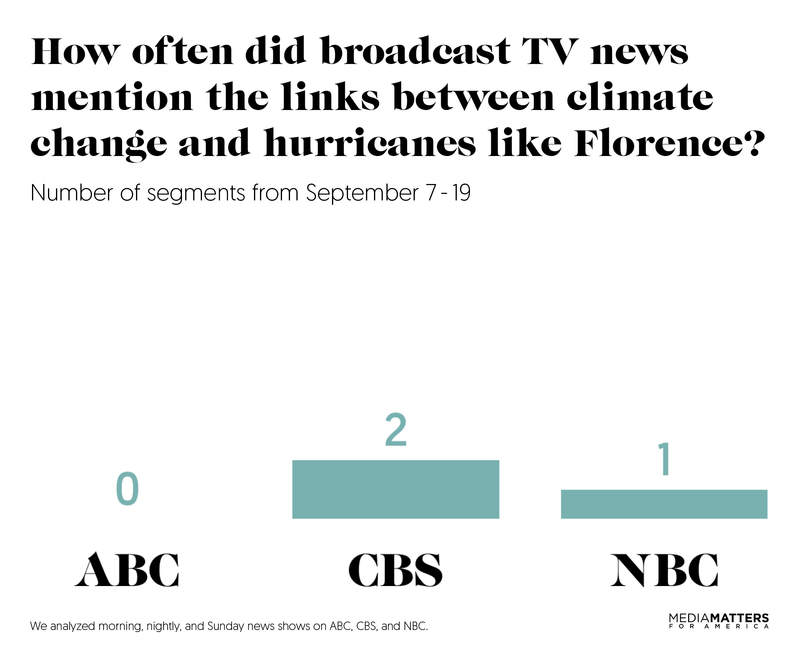 In comparing last year's Harvey coverage to this year's Florence coverage, we found that networks overall did a worse job of drawing links between climate change and hurricanes this year. During its Harvey coverage, CBS aired three segments discussing the ways that climate change influences hurricanes, but it aired just two such segments during Hurricane Florence coverage. NBC was the only network that improved its coverage: Last year, it aired zero segments mentioning the climate-hurricane connection in the context of Harvey while this year it aired one during its Florence coverage. ABC failed to air any segments mentioning climate change during coverage of either Harvey or Florence. We also analyzed weekday episodes of PBS NewsHour and found that its coverage had declined: Last year, the show aired three segments about Harvey that discussed climate change. This year, it aired only two such segments about Florence. ABC was the only network that did not mention climate change in its coverage of Florence at all. ABC's failure on this score was not surprising, as the network has a history of neglecting climate change. Earlier this year, it was the only major broadcast network to make no mention of climate change in relation to the deadly heat wave that affected much of the U.S., and it spent less time last year reporting on climate change on its nightly and Sunday shows than did CBS and NBC. PBS NewsHour aired only two segments that connected climate change to hurricanes. Both segments featured strong analysis from climate scientists. On the September 14 episode of PBS NewsHour, Columbia University climate scientist Radley Horton discussed how there is a “very clear link” between climate change and hurricanes. On the September 19 episode of PBS NewsHour, science correspondent Miles O’Brien looked at the science behind hurricanes, and featured several climate scientists. 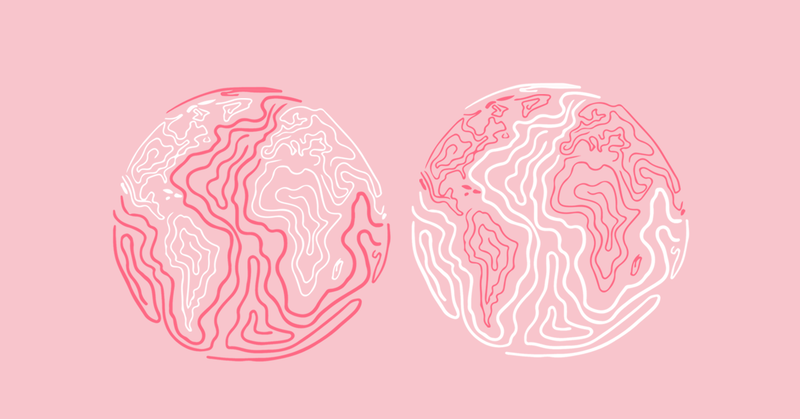 One of them was the University of Wisconsin’s James Kossin, who recently published a study about how tropical cyclones are slowing down due to anthropogenic warming. 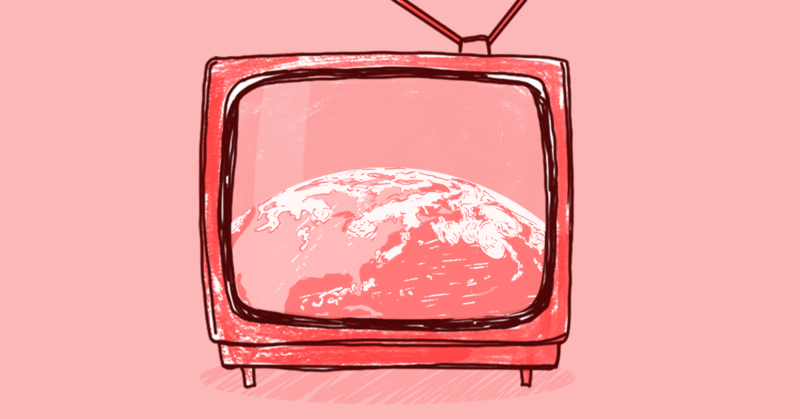 We also analyzed prime-time, weekday shows on CNN, MSNBC, and Fox News from September 7-19. CNN and MSNBC both aired fewer segments that discussed climate change in the context of hurricanes than they did during Hurricane Harvey. Fox aired the same number as last year, but its coverage was even more dismissive of climate science now than it was in 2017. 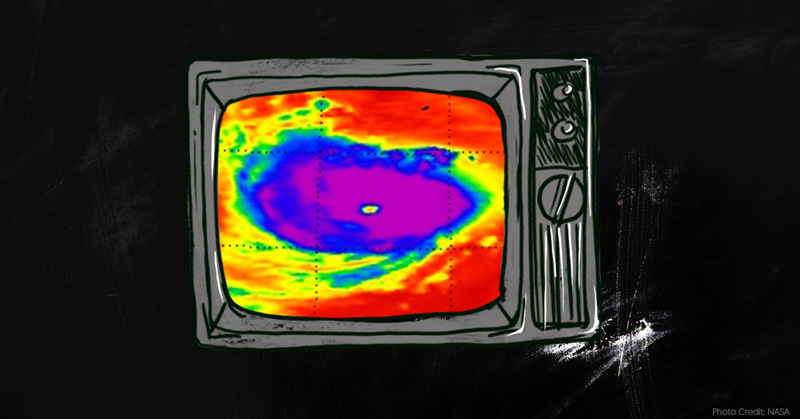 CNN aired two segments that discussed the links between climate change and hurricanes, down from five such segments that ran during Harvey coverage. Both of the climate mentions occured on September 11, when CNN commentators only briefly raised the topic during broader discussions. CNN Senior Political Analyst Ron Brownstein mentioned on The Situation Room with Wolf Blitzer that hurricanes are influenced by the changing climate, while CNN Political Commentator Van Jones made a similar point on Cuomo Prime Time. MSNBC aired four segments that discussed the links between climate change and hurricanes, down from five that ran during Harvey coverage. The September 13 episode of All In With Chris Hayes featured a substantive and informative segment with meteorologist Eric Holthaus -- the best of the prime-time cable segments we analyzed. Holthaus began the discussion by stating, “Florence is a huge hurricane. I mean, this is one of the largest hurricanes that we've ever seen in the Atlantic. And you can't really talk about this without talking about climate change.” He explained that intense rain and storm surge fueled by climate change were major components of the storm. The other MSNBC mentions of climate change occurred in the context of broader discussions: one more on the September 13 All In episode; one on the September 13 episode of Hardball with Chris Matthews; and one on the September 11 episode of The Beat with Ari Melber. Fox News aired six segments that mentioned climate change in its Florence coverage, but all of them were dismissive of the issue. That's slightly worse than last year during Harvey, when Fox also aired six such segments, only five of which were dismissive of the links between climate change and hurricanes. Of Fox’s six segments that mentioned climate change this year, two featured well-known climate deniers who disputed any connections between climate change and hurricanes: The September 13 episode of Hannity included commentary from meteorologist Joe Bastardi, and the September 14 episode of Tucker Carlson Tonight featured meteorologist Roy Spencer. In the other four Fox segments, hosts took aim at a Washington Post editorial that called President Trump complicit in extreme weather because his administration has been rolling back climate protections. Three of these attacks came from Sean Hannity -- on September 12, 13, and 14 -- and the fourth from Greg Gutfeld on September 12. Media Matters ran the search terms "(Hurricane! OR Florence) AND (climate OR warming OR emission! OR carbon OR CO2 OR greenhouse gas!)" in Nexis to identify segments between September 7 and September 19 that mentioned both the hurricane and climate change. 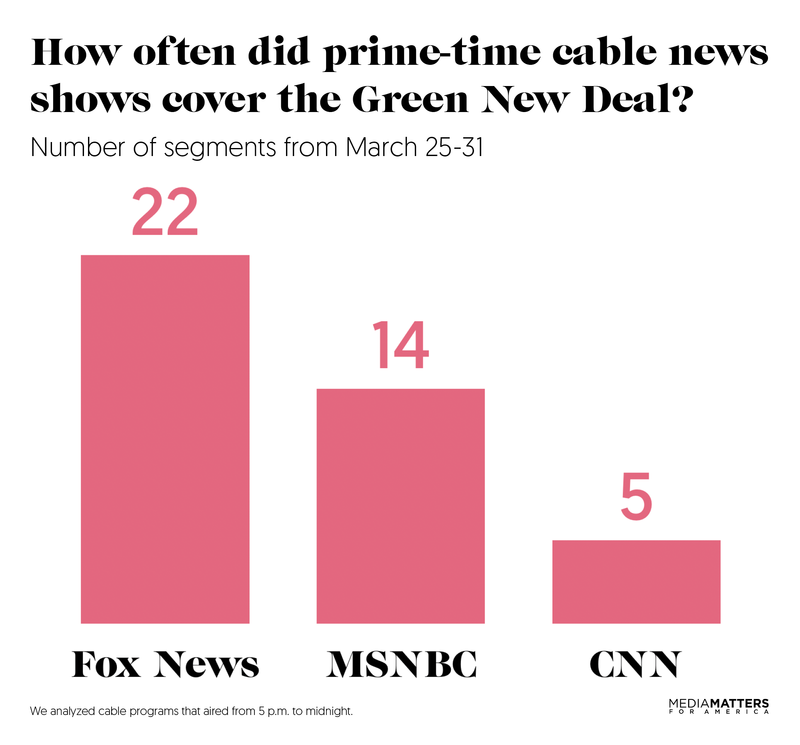 On the broadcast networks, we examined the morning, evening, and Sunday news shows on ABC, CBS, and NBC, as well as weekday episodes of PBS NewsHour. 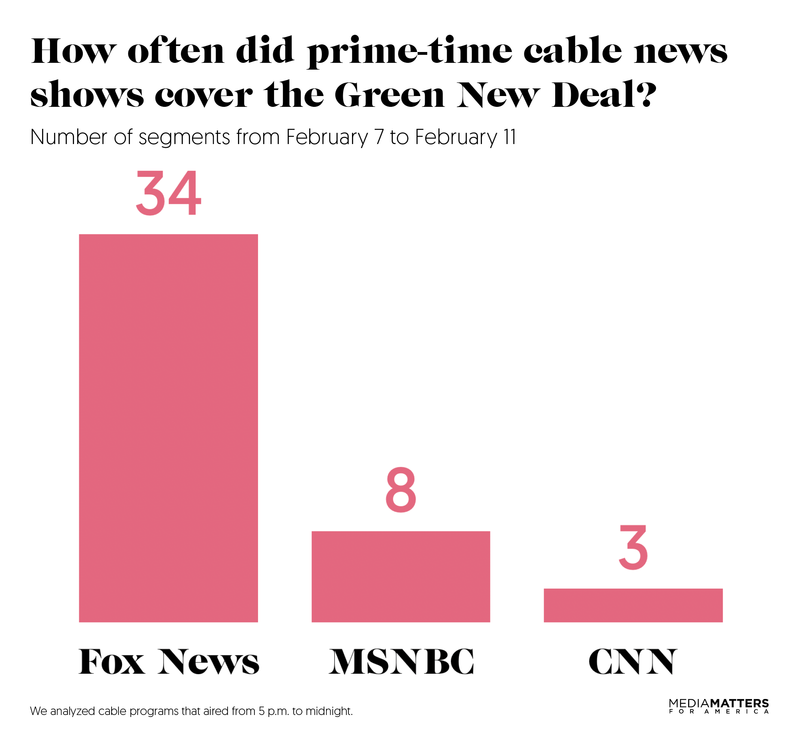 For CNN, MSNBC, and Fox News, we examined the networks’ prime-time shows that air on weekdays from 5-11 p.m.
MSNBC's All In highlights Seth Grossman losing "his NRCC endorsement after Media Matters unearthed his enthusiastic endorsement of a 2014 white nationalist propaganda piece"